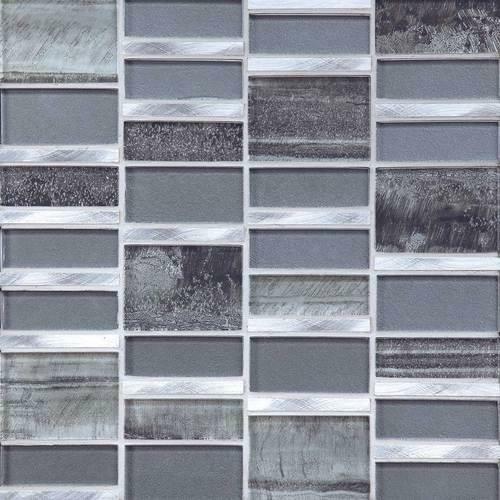 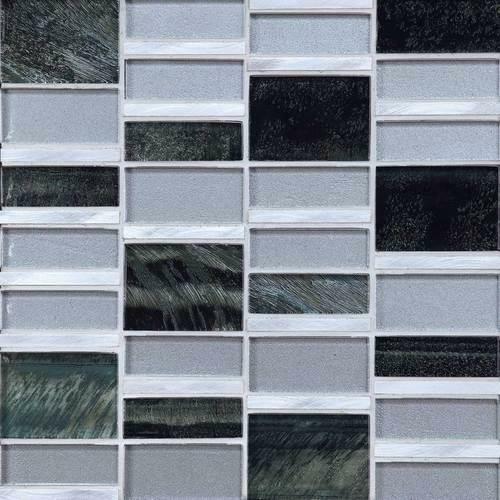 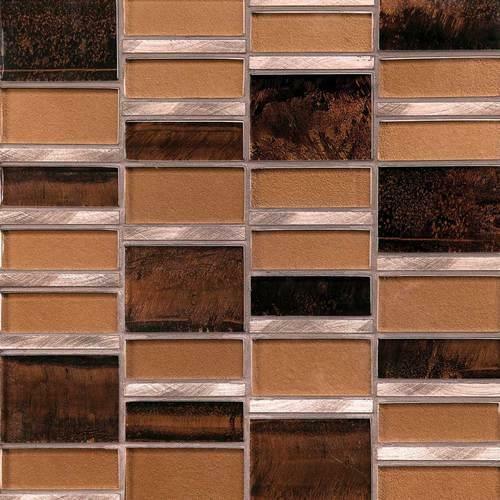 The antique-look of glass married with earthy tones create the striking blends included in the Tiger Eye series. 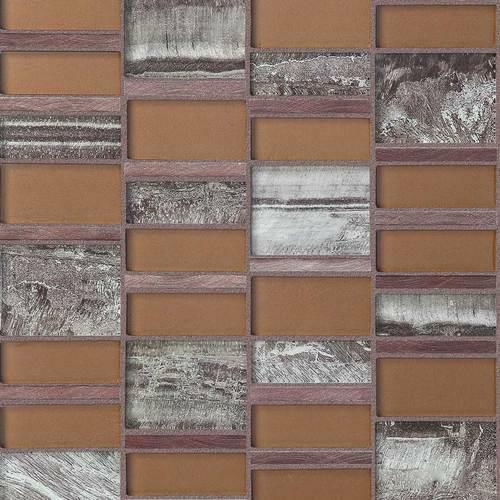 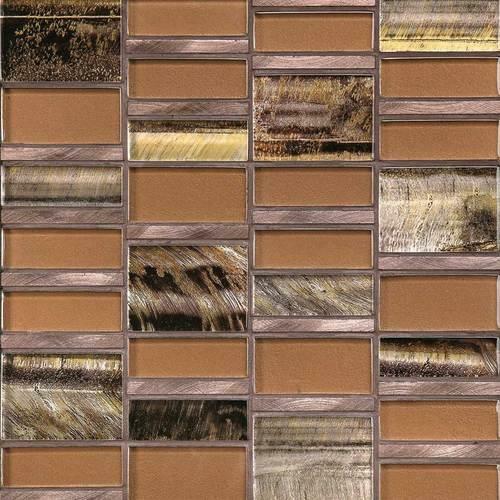 Bring intrigue to interior spaces using the Tiger Eye Random Linear mosaics, or add that perfect element of shine with the Tiger Eye Metallic collection. 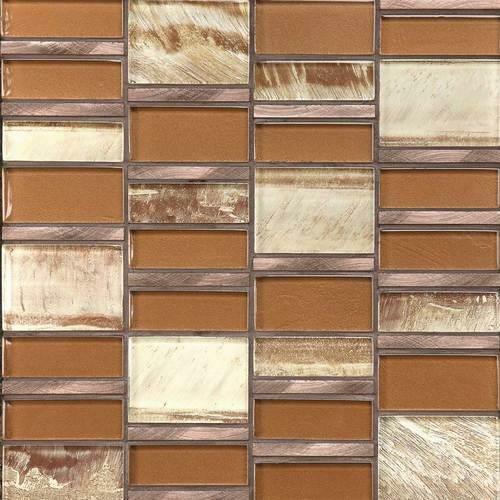 This stunning option for backsplashes and accent walls will transform your space into an exotic escape.